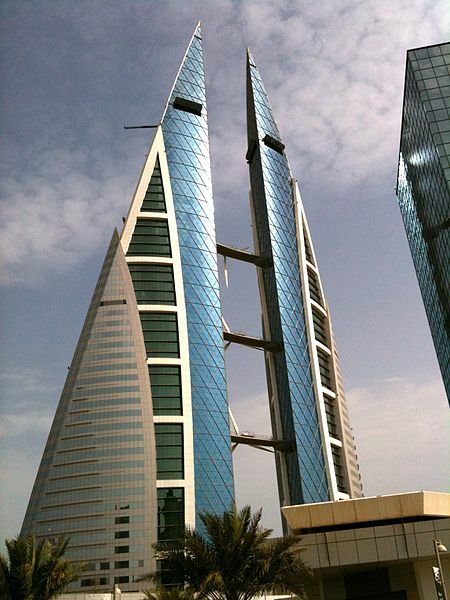 Unusual attractions in Bahrain – Bizarre yet deeply intriguing! For all adventure enthusiasts, Bahrain will ensure a worthy investment for your next vacation. This is mainly because of the following attractions which are known for being strange and extraordinary. The mystery of this old tree has led locals as well as tourists from all around the world spellbound for profoundly being alone in the middle of the desert. Today this tree has become one of the top tourist attractions in Bahrain. It is indeed surprising to view how the tree has grown up huge without any source of water around. Despite providing any rational explanation, many tend to find answers from religion and mystery. The history of Arad Fort dates back to the 15th and 16th centuries. It is a popular attraction due to its unique traditional Islamic building techniques. 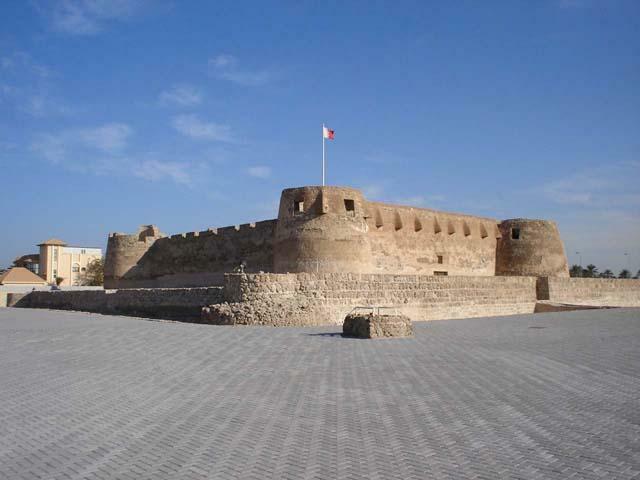 The fort has been built on a significant waterway that links the small island with Bahrain. If you are residing at one of the many luxury hotels in Bahrain the likes of Reef Resort Bahrain, then do take of visiting this fort since it’s just a 12-minute drive to this historic attraction. 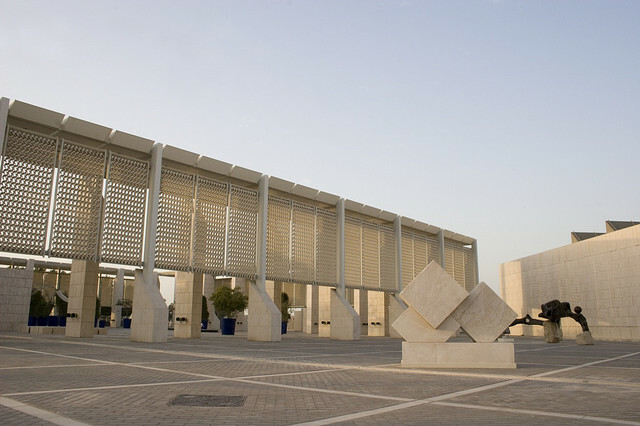 If there was ever an attraction of sorts that would definitely give you the creeps upon setting foot within its premises, then the Bahrain World Trade Center must be jotted down in your travel itinerary. The 240-meter-high skyscrapers are connected with wind turbines. This is the best spot to catch a glimpse of the Manama cityscape and the spectacular views of the sea. Witness some of the extraordinary burial mounds which are more than 1000 years old and it indicates the size of a small house. The legends claim that it is from these burial spots that Adam and Eve came from. Previous Post A foodie’s guide to Bangkok – Delicious all the way!